Most of us are suffering from some ache and pain from just living our everyday lives. 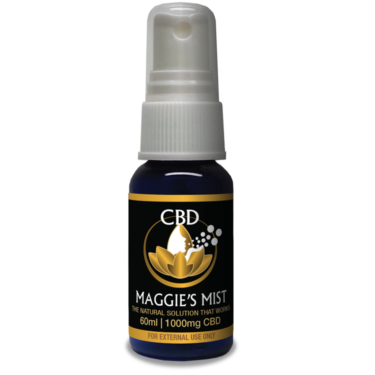 Maggies Mist uses all natural ingredients and premium CBD. If you need to take the bite off from your pain, try this 1 oz spray bottle but you will wished you purchased the 2oz 1000mg. Liquid gold for muscle pain and once you use it you will realize you finally can get some relief. For our customers that love this pain relief spray. 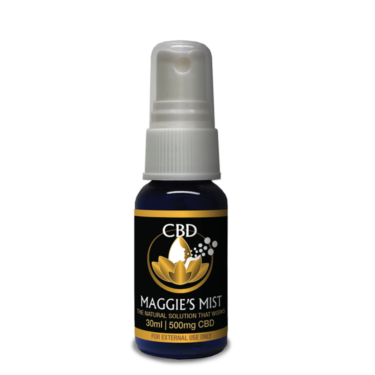 Maggies Mist uses all natural ingredients and premium CBD. Our Mist has been tested by athletes, trainers, chronic pain patients, massage therapists and physicians as well as the everyday regular Joe or Joanne.